Counting down some of the best moves of the Blue Devils' 2018 color guard. 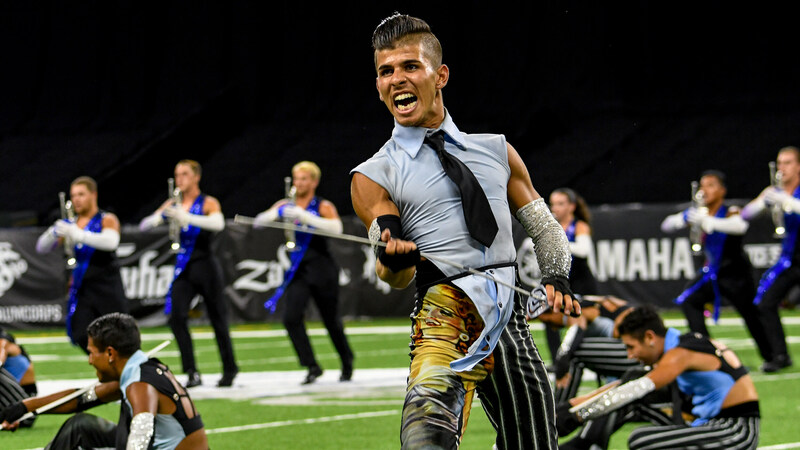 Watch Blue Devils' "Dreams and Nighthawks" on Blu-ray disc. Watch "Dreams and Nighthawks" via digital download.